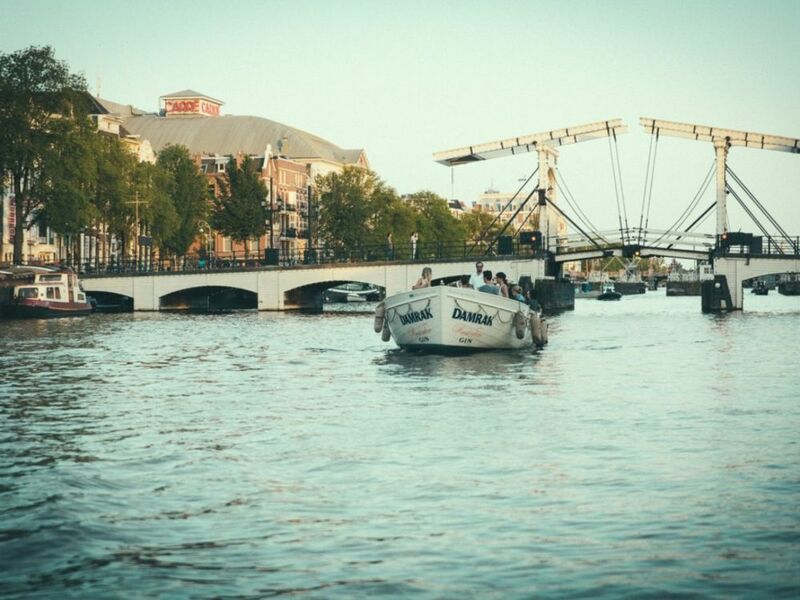 One of the first ships that made the transatlantic trip from Rotterdam to New York over 135 years ago. 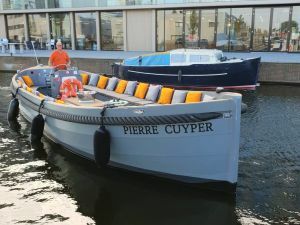 The boat has been fully renovated and equipped with a 100% emission-free electric motor. 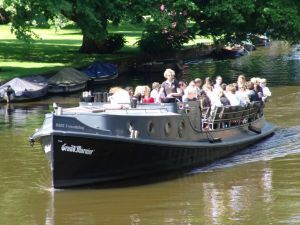 You can embark and disembark at almost any location in Amsterdam. 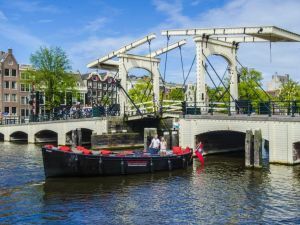 Friendship Amsterdam’s fleet cruises onto the Amstel river and through the canals of Amsterdam, it’s speciality is to show not only the main canals of this Dutch capital city but also the smallest canals, where bigger boats are not able to cruise through. 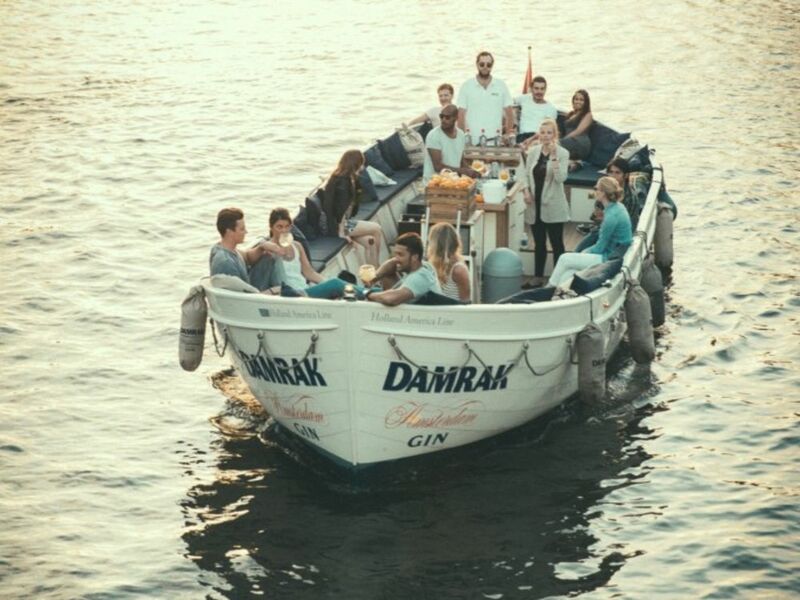 During the boat tour excellent catering is provided, besides serving a perfect Gin & Tonic, Friendship offers an extensive range of other drinks. 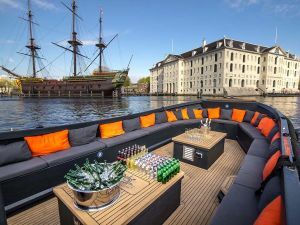 We have composed different catering arrangements for any time of day, in cooperation with a selection of leading restaurants in Amsterdam.